St John USVI - where there is fantastic snorkeling and diving just with lots of options for shallow or deep dives. 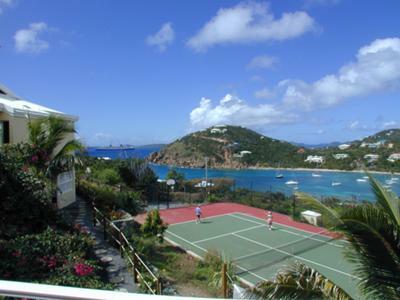 One of St John's most popular rental villa's, Great Expectations, has 4 Master bedrooms plus 3 Guest bedrooms, private tennis court, wading and swimming pools, hot tub, sensational views, and, if you contact owners directly, great discounts and special deals. This US Virgin Island should be your next destination in the Caribbean.